17th World Congress on Cancers of the Skin® 2018 (WCCS 2018). International Convention Centre from 15 - 18 August 2018. The "World Congress on Cancers of the Skin®" has become a major interdisciplinary and influential Congress for clinicians and scientists working in the challenging fields of Melanoma and Non-Melanoma Skin Cancer. This exciting Congress endeavours to bring over 1,000 attendees together from across the world. So that you can be kept up to date with the latest information and program news, we encourage you to save the dates in your calendar and register your expression of interest today. We look forward to welcoming you to WCCS 2018 in Sydney, Australia. With one of the highest rates of skin cancer anywhere in the world, Australia represents a unique hub that will attract Basic Scientists, Dermatologists, GP's, Clinicians and other Specialists with an interest in skin cancer in 2018. We can help you get noticed at the 2018 World Congress of Cancers on the Skin® through our extensive range of Sponsorship and Exhibition opportunities. Simply discuss with us your objectives and business goals for the event and allow us to form a collaborative partnership in delivery of a successful WCCS 2018. 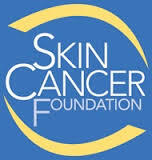 The Skin & Cancer Foundation Australia (the foundation) is a not-for-profit benevolent organisation benefiting and treating those who suffer diseases of the skin. Our specialists offer a full range of services for the diagnosis and management of all procedures, all performed by dermatologists and dermatology nurses. The World Congress on Cancers of the Skin® is an integral part of the Foundation's international efforts to combat the disease. The Skin Cancer Foundation's World Congress of Cancers on the Skin® is held in a different country every two years and is sponsored by dermatological organisations from the host country. Since 1983, the Congress has enabled physicians to interact with distinguished international faculties and learn about breakthrough discoveries in the prevention, diagnosis, and treatment of all types of skin cancer. Explore Sydney's famous attractions whilst your are here for WCCS 2018. ICC Sydney is within walking distance of well-known attractions including the Sydney Harbour Bridge, Sydney Tower and Botanical Gardens. A short bus, train or ferry away will take you to an array of world renowned destinations including Bondi Beach, Taronga Zoo, Manly Beach and the Blue Mountains. 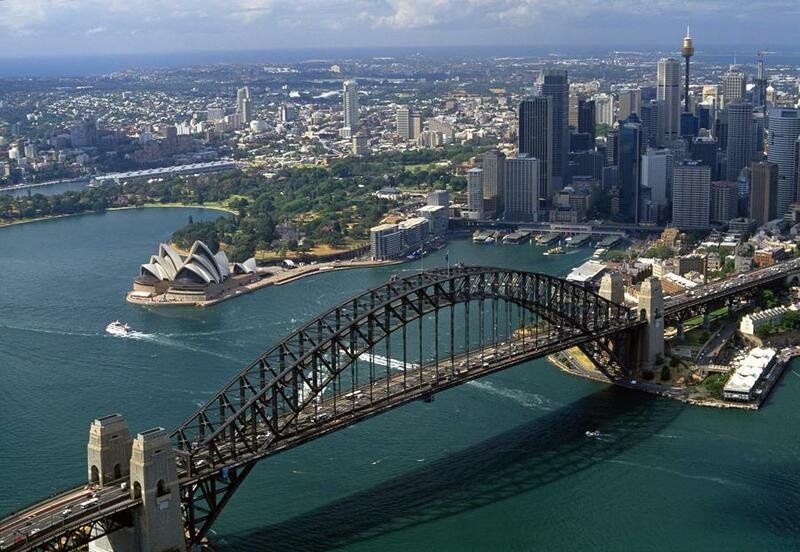 Click here to find out more about Sydney.